This press release was issued by AMARC Europe in Budapest on 13 November 2012. Community radio representatives, academics and regulators from 20 Western, Central and Eastern Europe countries gathered in Budapest for the International Forum “Public Policies and Media Pluralism. The future of Community Radio in Central and East Europe” in order to discuss the current state of media pluralism in the region. The community media sector operates unevenly across Europe: while there is significant activity in some Member States, it barely exists in others. The lack of clear definitions and guidelines for community media is leading to confusion and disingenuous media landscapes that are not pluralistic. For media pluralism to exist, there must be active and sustainable media institutions and access to licensing across all sectors, including public, commercial and community media broadcasting. 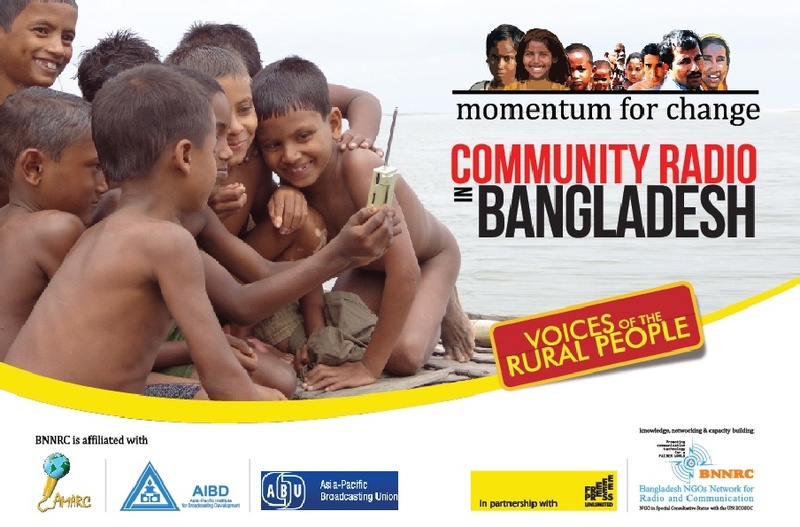 Associative and community radios are all essential actors supporting human rights and promoting active citizenship. Communication rights, including access to information and freedom of expression, are at the heart of democratic societies. An essential component of this is the right to freely communicate via platforms that are independent from government or commercial pressures. Forum participants expressed the fact that technological innovation and digital media transformations do not themselves guarantee diversity or quality information. New media environments must not be organized in ways that generate new or reinforce existing exclusions and inequalities. Participants also reaffirmed the need for political frameworks and public policies to guarantee truly independent regulatory authorities as a prerequisite to democratic media landscapes. Independent regulatory authorities must support the principle of equal treatment in the attribution of electromagnetic spectrum, resources and broadcast licensing. Spectrum is a public good and must be allocated with public interest objectives in mind and not merely market-driven approaches. Further, participants share the position that a major obstacle towards the further development and sustainability of community media is the need for enabling political and media environments that support community-based media, as well as the existence of strong civil societies. Participants expressed concern about the situation in Hungary where the number of genuine community radio stations is decreasing at an alarming rate and the new media laws appear to place obligations on the sector that threaten its future. The Hungarian community radio sector has been a model for Central and Eastern Europe and should be supported. For these reasons, the participants of the International Forum call on the governments of Central and Eastern Europe to acknowledge and recognize associative and community radios as a distinct media sector, ensuring equal treatment to this sector in access to the audiovisual spectrum while appreciating the distinctiveness of community radio. Governments need to legally secure the independence of regulatory authorities, and implement the standards for community media as adopted by the European Union and the Council of Europe. The public forum was an initiative of AMARC Europe (World Association of Community Radio Broadcasters), in partnership with the Center for Media & Communication Studies of Central European University and the Hungarian Federation of Free Radios. Last Wednesday (1 August), CCMC’s Larry Fergeson took the CCMC message to Chicago, speaking at a workshop during the annual Alliance for Community Media (ACM) Conference. Larry took part a discussion on “Community Media for Development and Conflict Resolution in Europe” over Skype, joining fellow panelists Erik Möllberg, Assistant Manager at Access Fort Wayne, John Higgins (a good friend of CCMC!) from University of San Francisco, and Pembe Mentesh, Programme Analyst at UNDP-ACT in Cyprus. The panel was an opportunity to discuss how community media can be a useful tool for development work, advocacy, and social change, with CCMC as a case study, while Larry also doubled up as a member of the Board of the Community Media Forum Europe (CMFE) to outline the work of the organisation at the European level. The discussion was featured in the latest edition of the AMARC Europe newsletter, where you can also read about the threats to the community radio movement in Greece.